The fight for lasting change continues! OneMama is headed back to New York City for the Commission on the Status of Women (CSW62) at the United Nations headquarters THIS MARCH 12-23rd! CSW is the Commission on the Status of Women, an event in which thousands of activists from civil society organizations around the world come to the United Nations headquarters in New York. This is the global intergovernmental body exclusively dedicated to the promotion of gender equality and the empowerment of women. at a parallel forum to discuss the empowerment of rural women and women in technology. CLICK HERE TO LEARN MORE and RSVP! 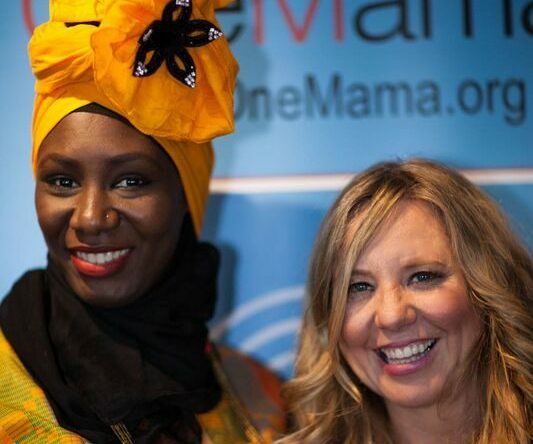 For the past few years Siobhan Neilland, CEO and founder of OneMama.org, has taken first hand the needs of our village in Uganda to the global stage. We are thrilled to have this opportunity once again, and we don’t take this responsibility lightly. Each year before attending the CSW, Siobhan asks the village what their needs are and how they want the world to respond. 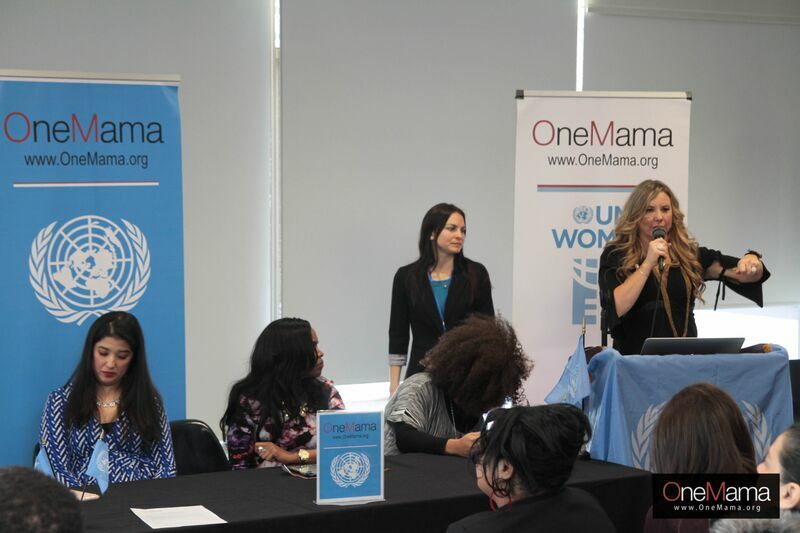 This year will be no different – the United Nations will hear OneMama.org’s voice! 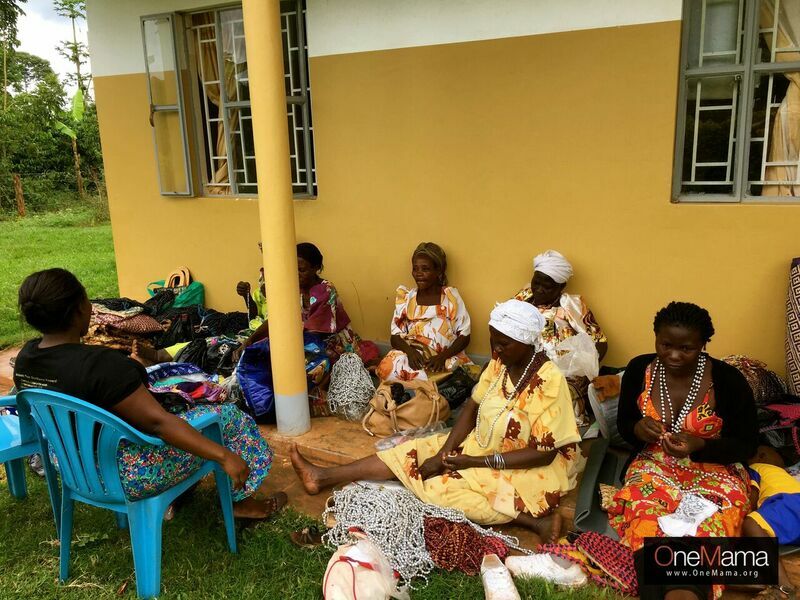 Every time we have the chance to speak on such serious issues affecting women around the globe, and specifically in rural Uganda, we are reminded how important it is to not just talk about solutions but actually change policy. Each year through this event, we gain more clarity on how to make this happen. No longer can we survive on just words, we working for action. We are working for REAL policy changes. 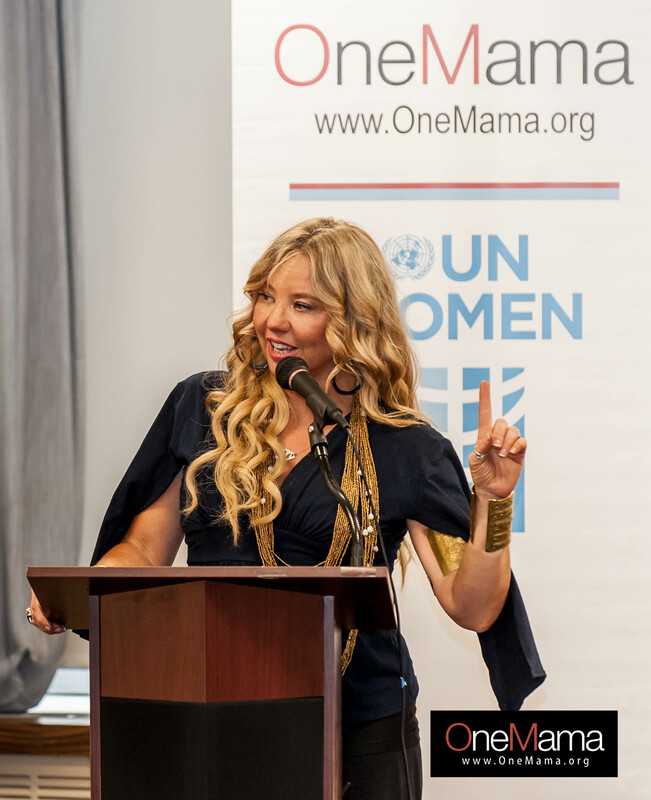 Join us this month as we head back to New York City and spread the OneMama love and message. 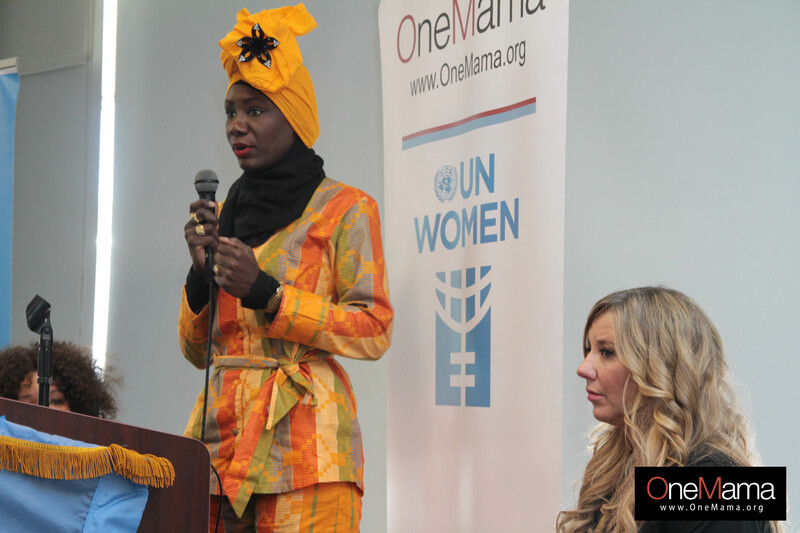 Follow us on all of our social media sites to keep up to date with our work at the CSW62 and share with friends the message of OneMama.org! We are in this fight for change together! If you can’t make it in person sign up for our CSW62 Livestream Webcast HERE. Amazing, amazing, amazing. Keep fighting the good fight, Siobhan! Thanks so much for cheering us on!